NOW Apple Cider Vinegar is derived from the natural fermentation of sweet apple cider. Vinegar has been used worldwide for more than 2000 years for various culinary purposes. More recently, it has been recognized for its acidic properties. 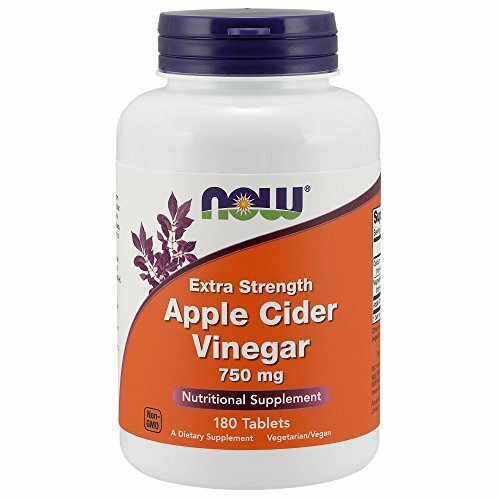 This extra strength product has more apple cider vinegar (750 mg per tablet) than our regular strength product (450 mg per capsule). Natural color variation may occur in this product.